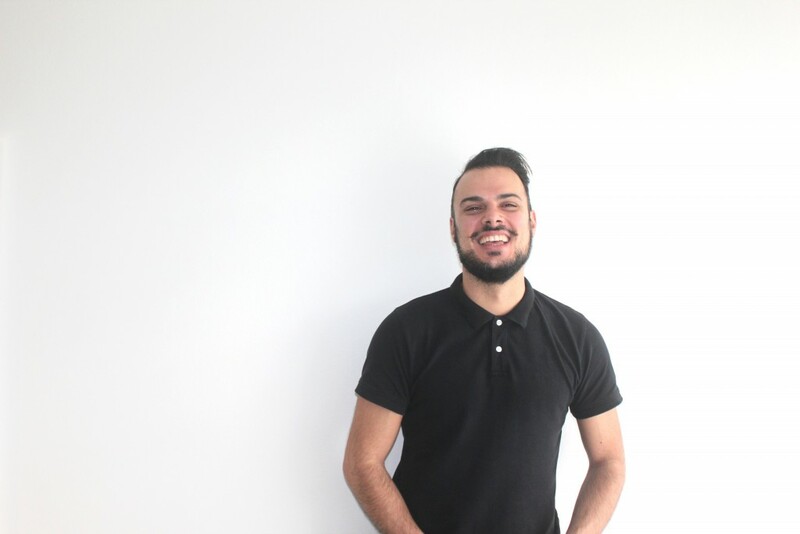 Giuseppe has a Diploma in Remedial Massage and is a member of the Association of Massage Therapists. He has worked within both sport clinics and as a mobile massage therapist. During these periods, he has enjoyed working alongside many other professionals in the field such as physiotherapists, podiatrists and pilates instructors. Giuseppe specialises in sports and remedial massage. He enjoys working with all types of clients with different needs. From those who are looking to prevent sports injuries to clients with everyday aches and pains. Giuseppe’s strengths are his work with the neck, shoulders and lower back. He maintains his skills by undertaking relevant courses and engaging in professional reading. Giuseppe has a passion for his family, soccer, travel, good food and red wine. Along with swimming and running, this is what he indulges in during his leisure time.